Special Creation, theistic evolution or Progressive Creation? 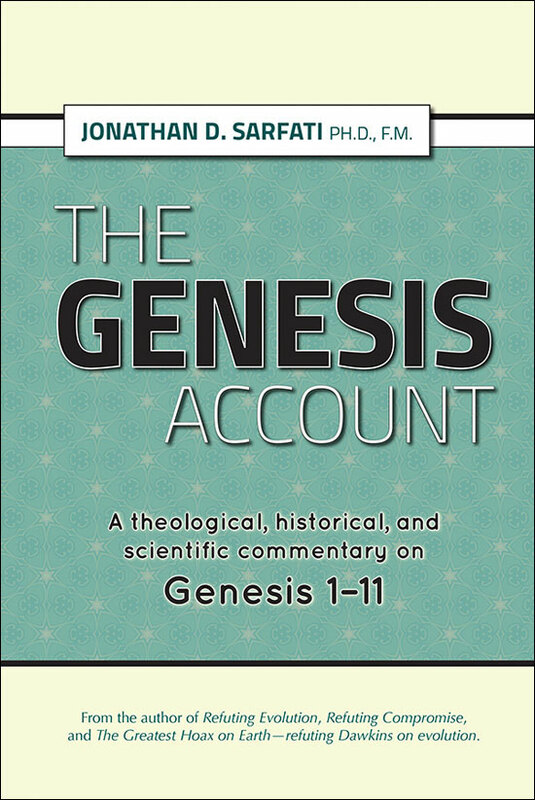 Genesis chapters 1–3 is the biblical record of Creation and the Fall. Young-Earth creationists (YECs) believe that it is straightforward history, with the events of chapter 1 being revealed by God (possibly directly to Moses, but more likely to Adam), and the events of chapters 2 and 3 being experienced by Adam, who passed it all on to his descendants in either written or oral form (see the articles on the authorship of Genesis under Who really wrote Genesis?). YECs take it as the author intended, i.e. that it means what it so clearly says, namely six ordinary-length days, with an evening and a morning (and in chapters 6–9 a global Flood)—with only thousands of years from the creation of all things to the present (see Should Genesis be taken literally? for the principles of biblical interpretation, hermeneutics). All positions (e.g. theistic evolution, progressive creation) that claim that fossils were being laid down millions of years ago put death, suffering, bloodshed and disease before Adam. Could a Genesis ‘day’ equal 1 million years? Answer: Adam lived 930 years and died (Genesis 5:5). Could 1 million years equal one day? In Genesis, 1 day is not 1 million years, nor 1 billion years. It means what it says, ~24 hours. Long-agers generally teach that Genesis 1 means something other than what it says, such as that it is theological poetry, or an allegory involving metaphorical people. 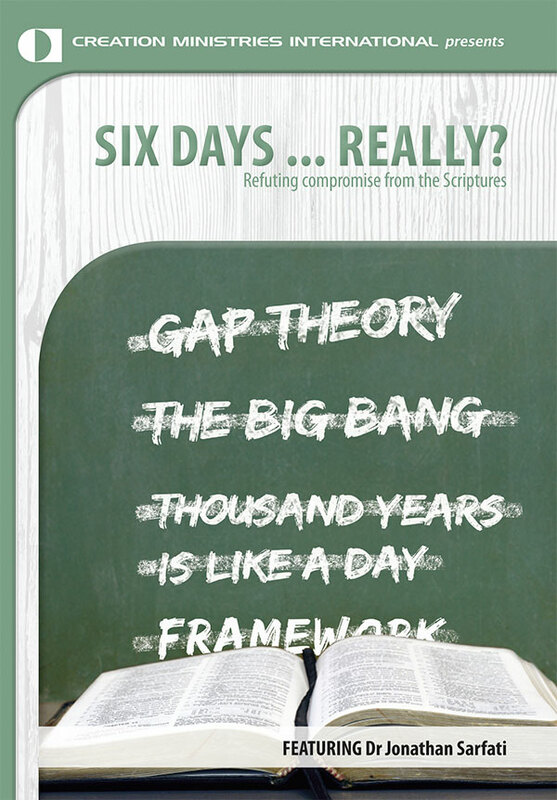 Many used to claim that there were gaps, although most see the futility of this (see refutations under Gap Theory); and a few claimed that the days were ‘days of revelation’ to Moses, but this has little support because of its faulty linguistic support as shown in Days of Revelation or Creation? The most common compromise, at least in ostensibly conservative colleges, is that Genesis is a non-literal description of God’s creation in terms understandable to human minds, called a ‘framework’ (see also What is the Framework Hypothesis? Is it Biblical?). In all of these, Genesis 1 is taken to mean something other than straightforward history. Liberal theologians have always admitted that Genesis was intended to be taken straightforwardly—they simply disbelieve it (e.g. James Barr and Marcus Dods), and usually promote the discredited documentary hypothesis of authorship. However, there are a number of churches and seminaries which profess to be ‘New Testament churches’ and ignore creation as ‘Old Testament’. 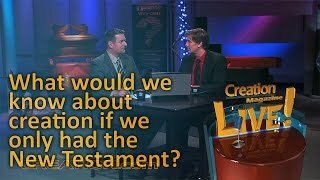 So what do the New Testament writers say about Genesis? (Indeed, does the New Testament teach ‘New Testament onlyism’?) Did they believe that Genesis, as written, is real straightforward history, or did they believe it to be poetry or myth? Were they YECs, PCs, TEs, or something else? Note: in the following discussion, the issue is not the age of the earth, but biblical authority—whether we can trust the Bible. 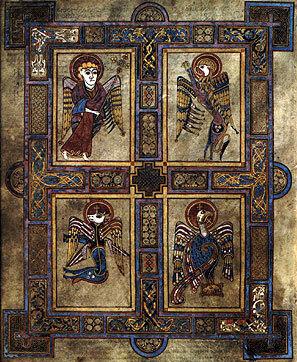 Matthew, who wrote his Gospel to show that Jesus fulfilled Old Testament prophecy, records that an angel told Joseph that Mary would have a son who would save His people from their sins. This son would be conceived in Mary by the Holy Spirit in fulfillment of prophecy (Matthew 1:22–23). The immediate prophecy is that of Isaiah 7:14, but the first prophecy (sometimes called the Protevangelical promise) about this was given to Adam and Eve as a real historical event in the Garden of Eden (Genesis 3:15). (See The Virginal Conception of Christ for detailed analysis of these prophecies). In Matthew 4:3 there is a most unusual testimony to this fact—that of Satan. During the temptation of Christ, Satan said: ‘If You are the Son of God, command that these stones become bread.’ Or, in short, ‘If you are God … create!’ Satan was challenging Christ to duplicate in miniature form the instantaneous and fiat (i.e. commanded) creation that happened during Creation Week. For this temptation to have had any meaning, Satan must have believed that Christ was able to do it. Why? Because it would have been no temptation at all to any of us! At the right time, Jesus did use His creative powers, inter alia, wine from water (John 2:1–11); lots of food from a little (Mark 6:35–44; 8:1–9); healthy organs in lepers (Luke 5:12–13), the blind (Matthew 9:27–30), and paralytics Luke 6:6–10); and life from the dead (Luke 7:11–16; 8:41–42; 49–55; John 11:1–44). These miracles all happened immediately,1 as would be expected from the God who is the creator of time and thus not bound by it, and in response to Christ’s command (whether spoken or just willed). Not one happened through any chance random evolutionary process. 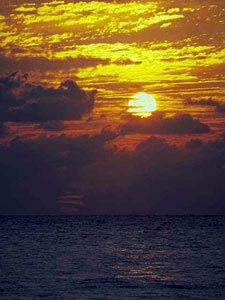 In John 1:1, 3, 10, John refers to Jesus as the Creator of all things, including the world. John calls Christ the Word (Greek: logos). One reason for this is that Genesis 1 records that the Creator God called all things into being by means of His spoken word—not by any evolutionary process. What did Jesus explicitly teach about creation? An especially significant confirmation of the historicity of Genesis is seen when Jesus was asked about divorce. Mark 10:6 records that He replied by quoting from Genesis 1 & 2. ‘But from the beginning of the creation, God “made them male and female” (Genesis 1:27). “For this reason a man shall leave his father and mother and be joined to his wife, “and the two shall become one flesh”’ (Genesis 2:24). The Lord Jesus Christ was no evolutionist! He was there at the beginning, and He says that man and woman were there ‘from the beginning’ too, i.e. within six days of the beginning, not billions of years later. (See also Jesus and the age of the world and the more in-depth But from the beginning of … the institution of marriage?). Notice that Jesus was quoting from Genesis chapters 1 and 2 in the one context. And unlike liberal theological institutions, He did not regard these two chapters as contradictory accounts but as complementary (see also Do Genesis 1 and 2 contradict each other?). So here the Lord Jesus Christ Himself, as recorded by Mark, affirms the literal, his­tori­­cal accuracy and fundamental authority of the Genesis record of Creation, i.e. that it means what it says. Luke 3:23–38 traces the genealogy of Jesus back to Adam through some 42 ancestors. The ages of these people given in the Old Testament amount to a few thousand years, not millions of years (see Biblical chronogenealogies). Luke 11:50–51 also records Christ’s reference to ‘the blood of Abel’, with Abel the first in a long line of martyred prophets whose blood ‘was shed from the foundation of the world’, not billions of years later. Jesus, as reported by Luke, thus affirms that Adam’s son, Abel, was a real person, and that Genesis is a literal historical record that means what it says. In Acts 17:24–31, we have the record of Paul’s sermon in Athens to the Epicurean philosophers, who were evolutionists.2 Here Paul says that God created the world and everything in it; that He gives all men life; that every nation has come from one man; that we are God’s offspring and will one day be judged by God; and that the proof of this is the Resurrection of Jesus Christ. Notice that Paul was using ‘creation evangelism’ to first change the worldview of these evolutionist Greeks. He tells them that God is the Creator, and that there will be a Day of Judgment. The result: several converts (v. 34), who eventually turned their culture around. Could Paul have said any of this, unless he believed that Genesis means what it says about origins? And unless he believed that the Creator God is also Saviour, as well as Judge? In Romans 1:18–25, Paul says that the things we see in nature (rather than suggesting evolution) witness to God as Creator, and that ignoring this evidence leads to idol worship and deviant sexual behaviour. If we have evolved from animals, why not worship animals or engage in deviant sexual activity? The answer is that the God who is Creator is also Lawgiver, and He forbids idol/animal worship, as well as all deviant sexual behaviour (Exodus 20:3–4; 22:19; Leviticus 20:13, Romans 1:26–27; 1 Corinthians 6:9–10). In Romans 5:12, Paul says: ‘…through one man sin entered the world, and death through sin, and thus death spread to all men, because all sinned’. The man was Adam, who sinned by breaking a command from God. Death came as a judgment from God because of this act of Adam’s. This invokes the historical truth of Genesis 2:16–17; 3:6, 17–19. [Jesus’] miracles all happened immediately, as would be expected from the God who is the creator of time and thus not bound by it. Jesus… thus affirms that Adam’s son, Abel, was a real person, and that Genesis is a literal historical record. Paul goes on to present Adam as a contrasting type of Christ, calling Him ‘the last Adam’ (1 Corinthians 15:45; see First Adam—last Adam Both are vital to the Gospel ... but exactly how?). The sin of Adam, which brought condemnation to all men, is contrasted with the righteousness of Christ, which makes redemption available to all. However, if Adam is a metaphor, and Genesis is figurative rather than historical fact, and if death is a part of nature rather than the penalty for sin, the death of Christ on the cross is no longer needed as a sacrifice for sin (cf. Romans 6:23). In 1 Corinthians 15:26, Paul refers to death as ‘the last enemy’. If death is an enemy, and the result of sin, it could not have been the process over millions of years by which God created Adam. See also how this explains why an all-powerful, loving God allows suffering and death. In 1 Corinthians 11:8, Paul writes that ‘man did not come from woman’. In 1 Corinthians 15:21–22, Paul irrevocably links the resurrection of Christ to the fact that Adam was the man through whom death came, and in 15:45, 47 he twice refers to Adam as the first man. In 2 Corinthians 11:3, Paul refers to Eve as a real person who was deceived by ‘the serpent’s cunning’. Then in 1 Timothy 2:13–14, Paul again refers to the Fall as a historical event—that God made Adam first, before Eve, and that Eve was the one deceived. These are all literal readings of Genesis 2:18, 21–22 and/or 3:1–6. James 3:9 says that we have been made in God’s likeness. This applies to all men and women, both believers and unbelievers, and means that people have a spiritual dimension which animals do not have. James is here taking Genesis 1:26 to be literally and historically true. In 1 Peter 3:20, Peter treats the Flood as a real historical event, with a real man, Noah, and literally ‘eight people saved’. Likewise in Hebrews 11:4, 5, & 7; 1 John 3:12; and Jude 14, the writers all treat Abel, Cain, Enoch and Noah as real historical people and not as metaphors. 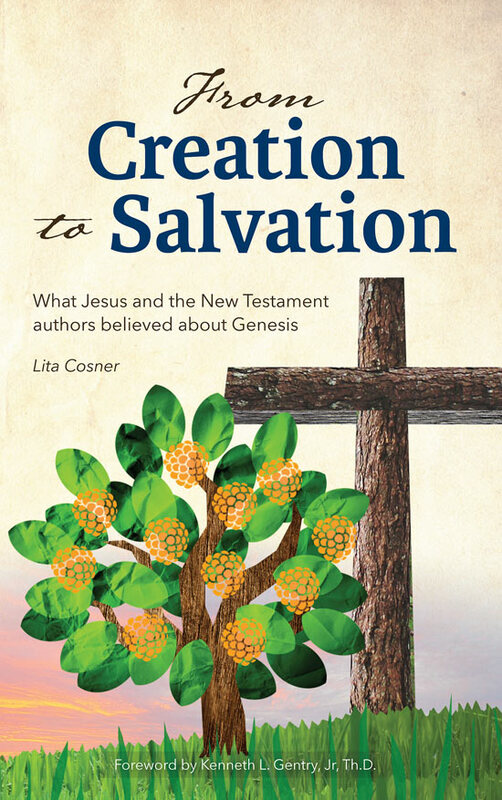 Every New Testament writer mentions the events or the people recorded in Genesis, and every New Testament writer sets forth these events and people as real, straightforward history, not as camp-fire stories, allegory or myths. Every writer takes the view that Genesis means what it says, not something different from what it says (see also the summary article Genesis: Bible authors believed it to be history). We can believe the Genesis record with confidence. The Gospel is that the first man whom God created sinned and brought judgment upon mankind, but God, in His love, provided His Son to pay the penalty for our sin on the cross. This Gospel has its foundation in the literal, historical truth of Genesis. 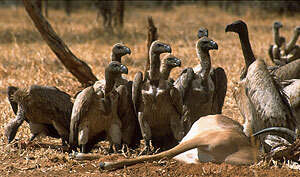 Christians who tamper with this foundation undermine and sabotage the very Gospel itself.